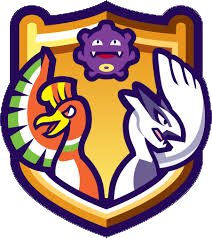 Legendary beasts' hidden abilities are obtained from Virtual Gold and Silver. Yeah, I know it is sad that they all get Inner Focus instead of Volt Absorb, Flash Fire, Water Absorb. If you have any questions about legality, feel free to comment below! You can also help other people answer their questions! I rarely updates it on the forums. If anyone find this thread untidy.